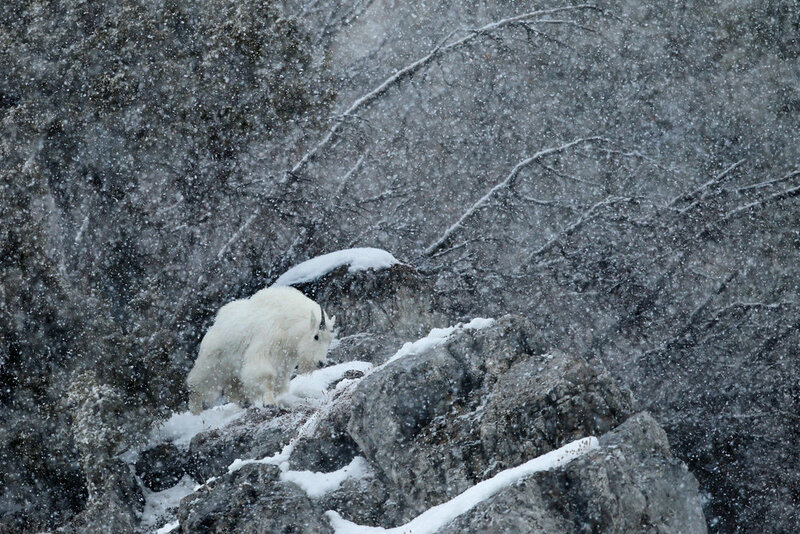 Take an exclusive and exciting adventure vacation and discover Wildlife Photography along the way! 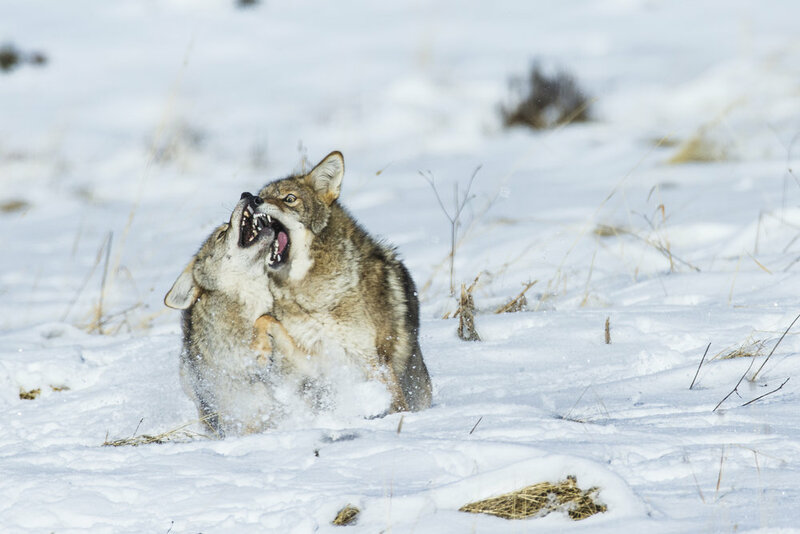 Come to the American Serengeti and travel through a volcanic landscape while viewing some of the most coveted species of wildlife in America!! 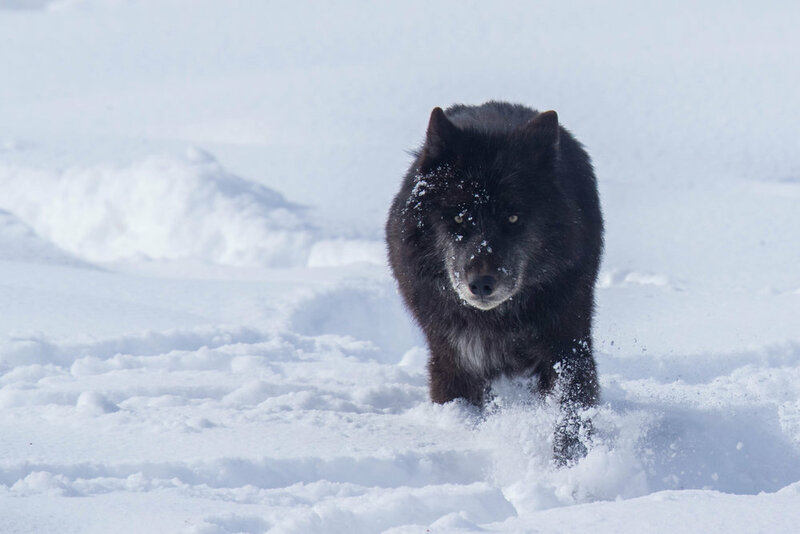 This adventure is for those interested in experiencing Yellowstone's true elements, traveling by Snowmobile. 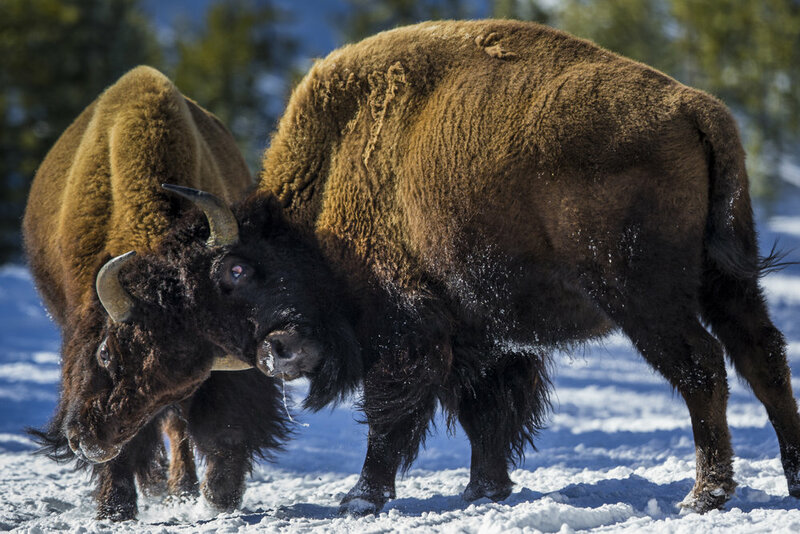 This exclusive style of seeing Yellowstone is the most exciting as we navigate our way through Bison herds and steamy hot springs while tracking animals by their prints in the snow. 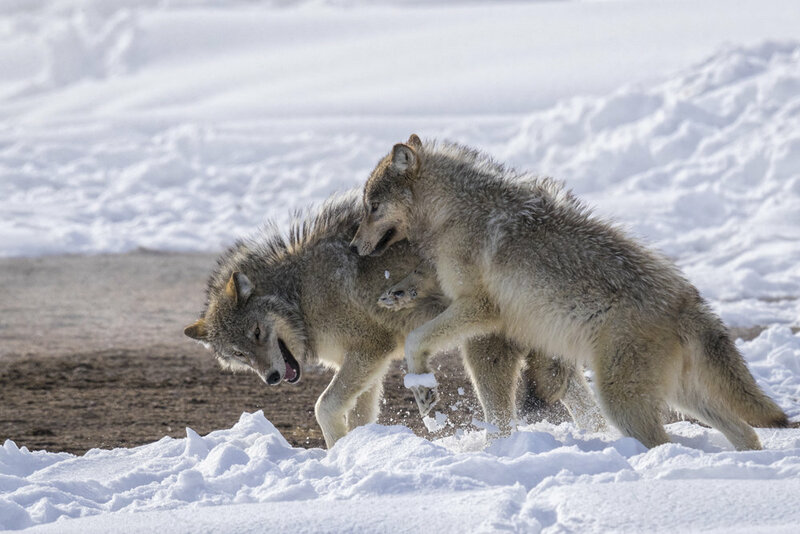 Enjoy one of the most scenic areas known in the USA while staying just outside the west gate in West Yellowstone, Montana. Travel to northern Minnesota to photograph the Great Grey Owl. 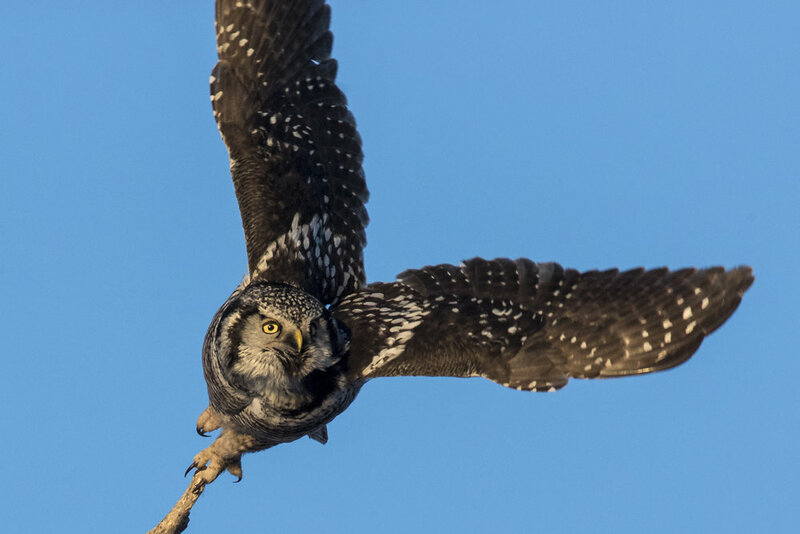 This large Owl is one of the most sought after Owls to photograph in the United States. On this excursion you will get a first hand look at the Great Grey's habitat and how this owl amazingly pin points its prey under the snow. Often other owls can be photographed such as the Northern Hawk Owl, Barred Owl, Arctic Great Horned Owls and Boreal Owls on this trip. Come to New Jersey and spend some time on the cliffs of the Palisades!! 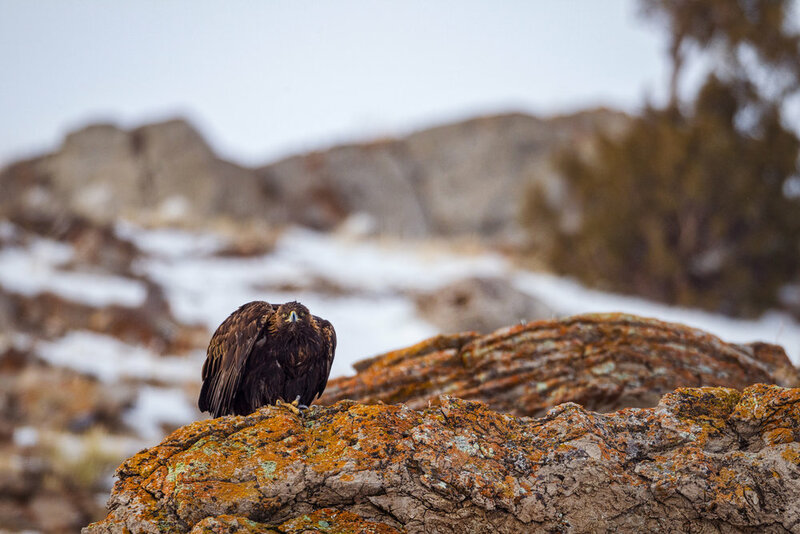 This cliffside adventure puts you right in the path of the birds of prey as they fly south to the winter. 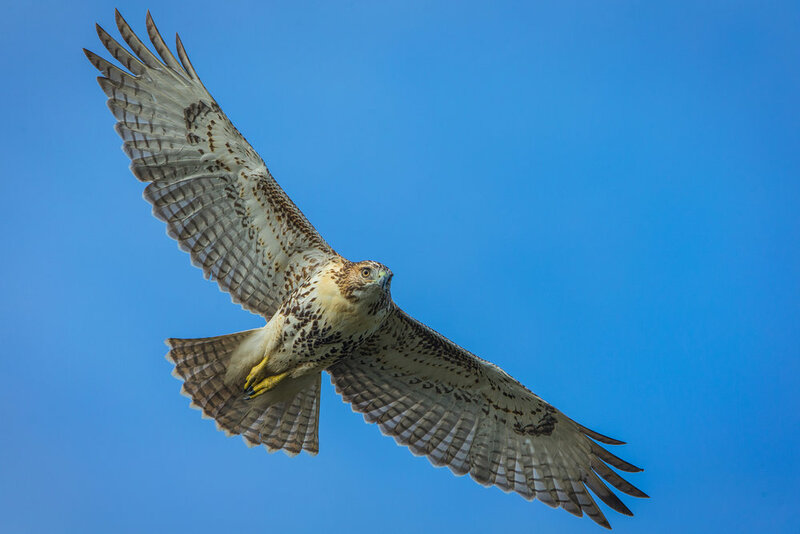 Enjoy eye level passes from several species of raptors as the rise up on thermals or dive by to avoid the local Peregrine Falcons. 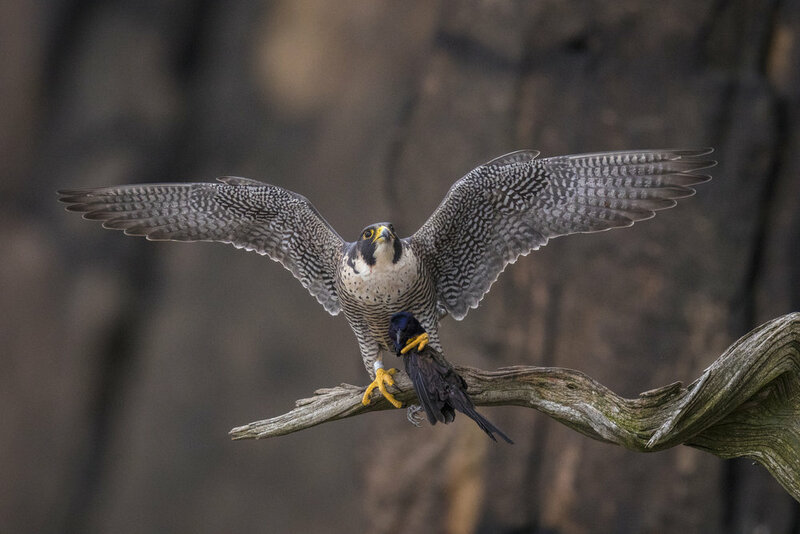 The Palisade's Falcons are aerial experts with an attitude to match their flying skills. Often air battles ensue while the Falcon's protect their territory. Enjoy the warmer weather as The Elements of Nature brings you on an Airboat ride to see one of the most rare Raptors in Florida. Snail Kites need a thriving ecosystem and a pristine environment to survive in. 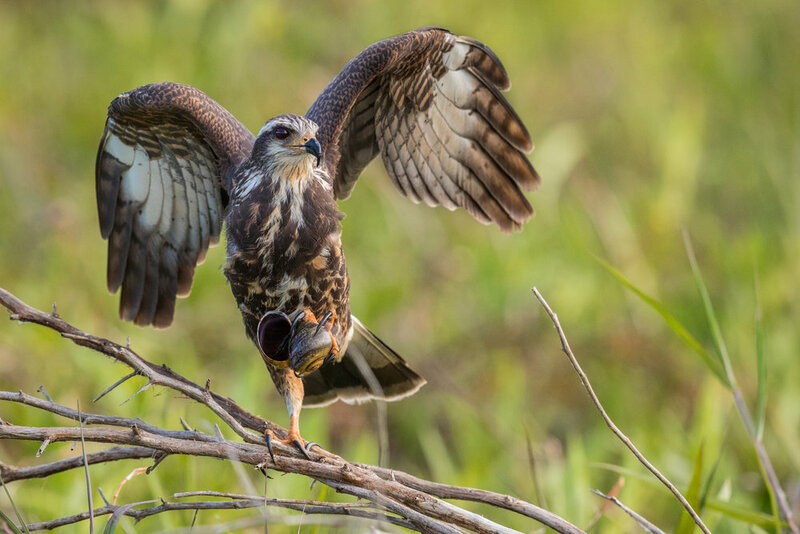 Using a fan powered Airboat we will traverse the swamps of Central Florida looking for opportunities to photograph these amazing raptors in their natural settings. Part 2 of this wildlife photographic adventure will bring you to the Burrowing Owl. 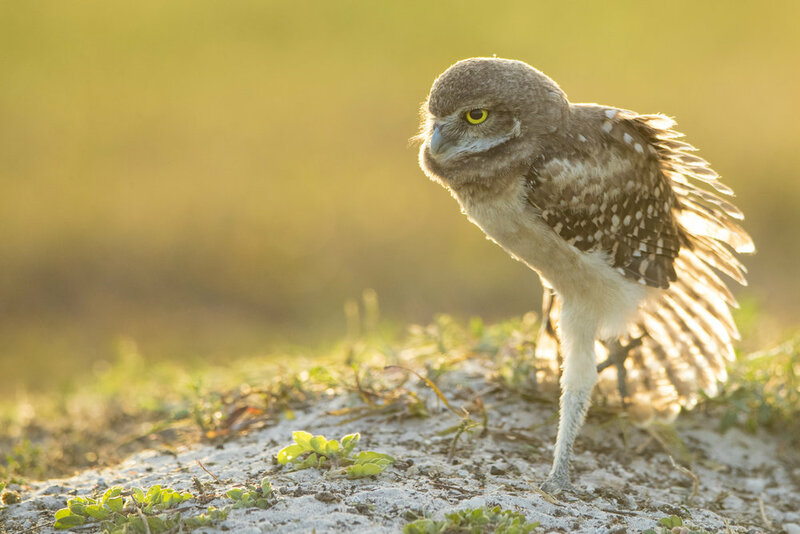 Florida's Burrowing Owl population thrives in certain areas and we will have access to a park that will several underground nests to photograph with different backdrops at each location. Other species possible on this trip include... Bald Eagles, Red Shouldered Hawk, Loggerhead Shrikes, Swallowtail Kites, Barred Owls, and Great Horned Owls. 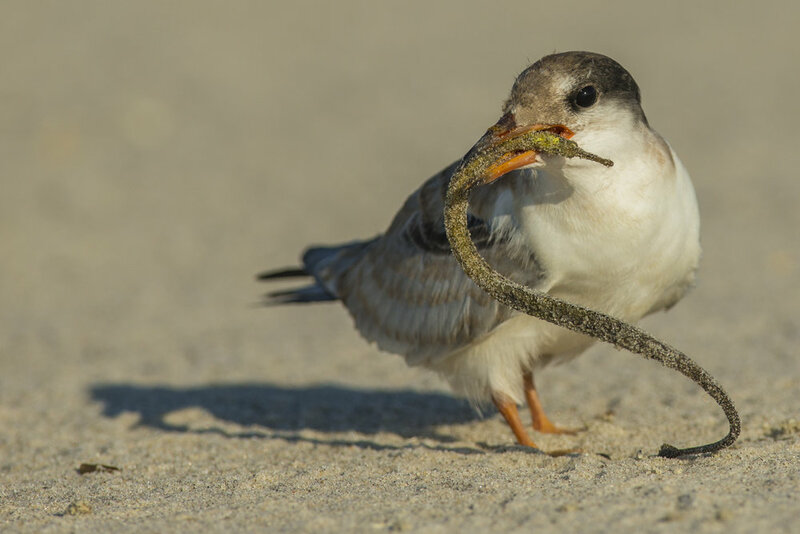 Join Scott Dere in New York for a spectacular Shore Bird workshop located on the pristine beaches of Long Island. 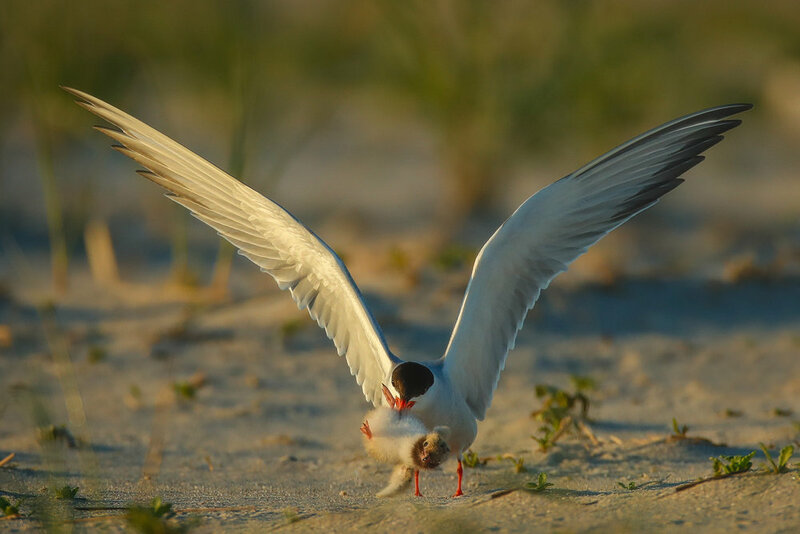 Here you will photograph Common Terns, Black Skimmers, and Oyster Catchers in a colony of nesting birds on the dunes. 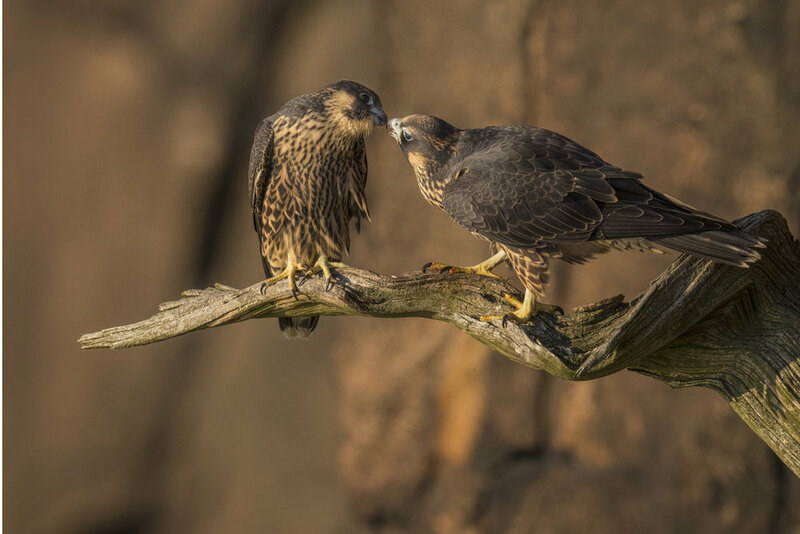 Enjoy photographing hatching chicks, incredible flight shots as well as feedings and sibling rivalries. 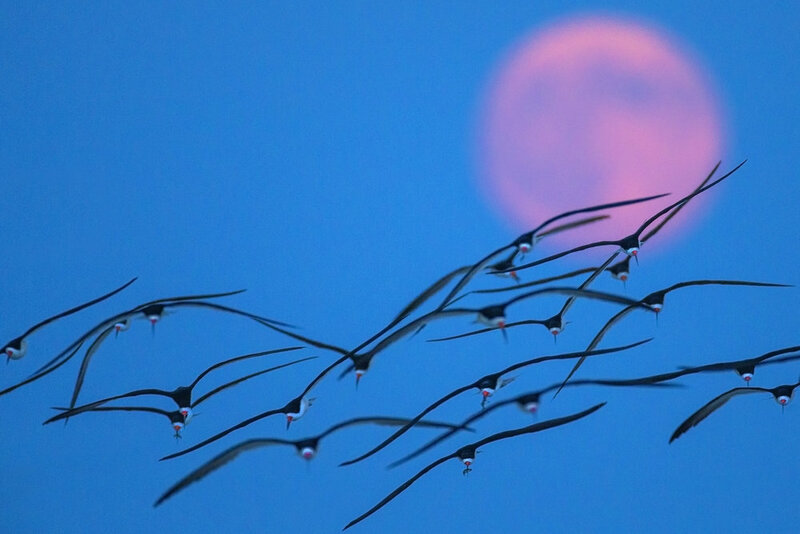 Experience a real wildlife situation where only the strongest and toughest birds survive the constant fight for survival, battling of high winds, rival of nesting birds, and predation by Gulls and Falcons can be an exciting experience. Stay on Long Island, close to the beautiful and pristine beach. Excellent dining and night life in Long Beach while enjoying the great outdoors during the day.